I have a confession, I kind of sidestepped the whole “geography” thing. In fact, I am not very consistent with Social Studies in general. Now before you judge me, hear me out. My kids are still relatively young and up until now, teaching them “facts” about history that doesn’t mean anything to them seems pointless. I don’t remember squat-all from my early elementary years, let alone individual facts. So while I *could* waste time and energy pouring over dry textbooks, we have instead been doing some lap booking and timeline-notebooking (see more here) based on what my kids are interested in (which is key, because they will actually remember it!). 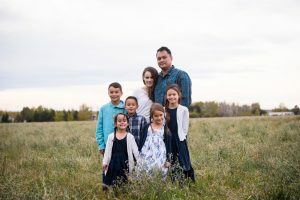 But a month ago when I asked my 9-year-old son what our sister country was and he said Alberta, I knew I had possibly been a little TOO relaxed in my approach. While random facts aren’t super important to me, relevant information about our country, the place we live, etc. IS important for my kids to learn. I was looking for a geography resource that could be used not only with my 9 year old, but with all the other kids, FOREVER! Sound too good to be true? Keep reading! In my vast experience teaching geography (all of about a month), I was a little uncertain where to start. I spent a lot of time researching because it is so important to me that it wasn’t taught in a way that was dry, boring, or detrimental to my child’s sense of wonder or love of learning. 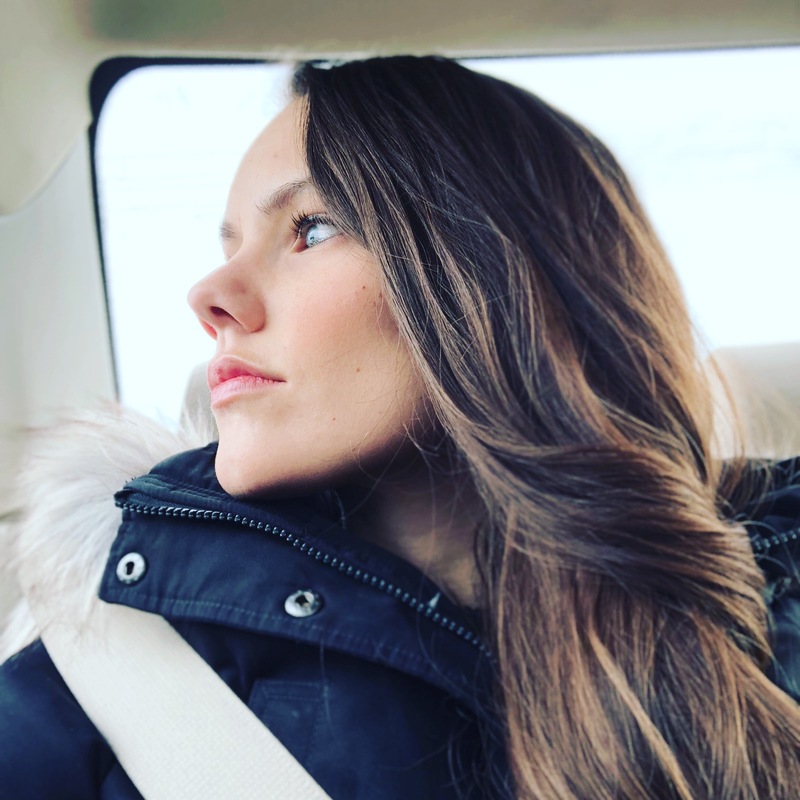 The best philosophy I could find was in Sarah Mackenzie’s book, Teaching from Rest, where she talks about a simple way of bringing homeschool geography into your day. So we use a blank map and give the kids a globe or an atlas and ask them to find and label 5 parts of that map (could be 5 cities if we are doing a provincial map, states/provinces if we are doing a country map, or countries if we were doing a world map). Done. The next day we pull out a new blank map and this time no atlas and ask them to label what they could remember from the day before. What they forget they fill in with an atlas to help them and add three more. We just continue building that way. It takes about 5-10 minutes a day and is SUPER easy to implement without tears, being overwhelmed or hating geography! So where do we get our maps? I COULD go and buy some sort of little map book at $10-$20 a piece (times 4 kids every year x 12 years=$720+). 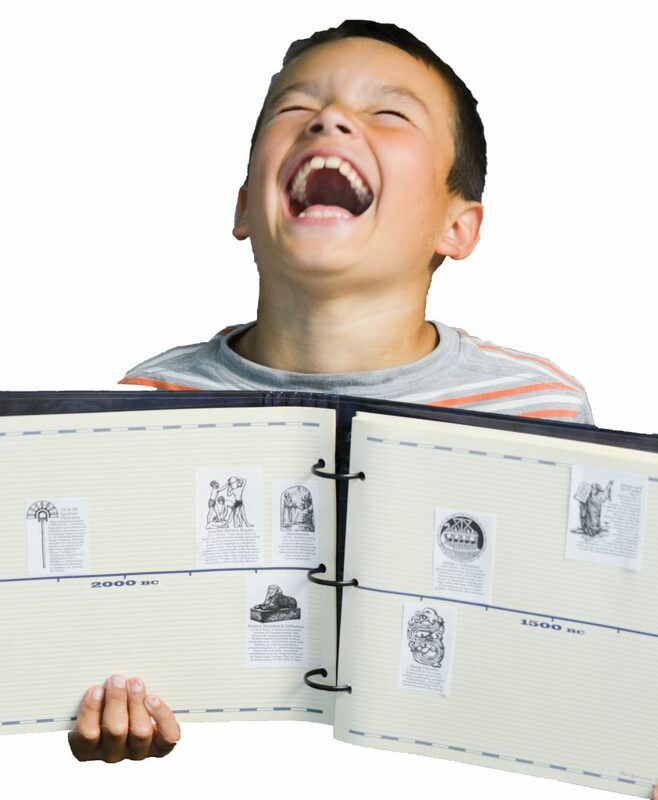 OR I could make a one time purchase and have all the maps I will ever need, and reprint them over and over. After a thorough 2 second analysis, I chose option 2. We use the amazing map sets from Home School in the Woods HERE. There are two discs that can be purchased separately or together and they are AMAZING! There are Olde World maps (with political borders), ancient maps, and modern maps. You can print off ones that are labelled or blank and you can print off as many as you need for your own family… forever. 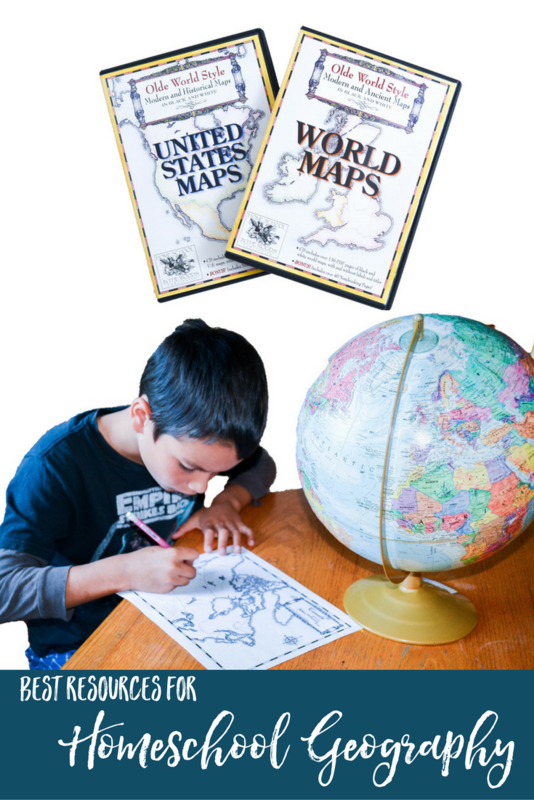 There is a World Map disc and a United States maps and each of them have notebooking pages or fact sheets that can be used to supplement your homeschool geography lessons. There are also bonus full color flags for the countries and/or States that you can print off and use for your notebooking pages. I give the younger kids a map as well, although they are allowed to use the labelled ones. They color in one or 2 new areas while their older siblings do their labelling or notebooking pages. The discs are available as either a physical purchase that will be mailed to you for $19.95 each or you can purchase the download version (which means no waiting for shipping times) and start using them today for just $18.95ea. You can also purchase the discs together as a complete set at $28.95, which is the best deal if you think you might use them both down the road. 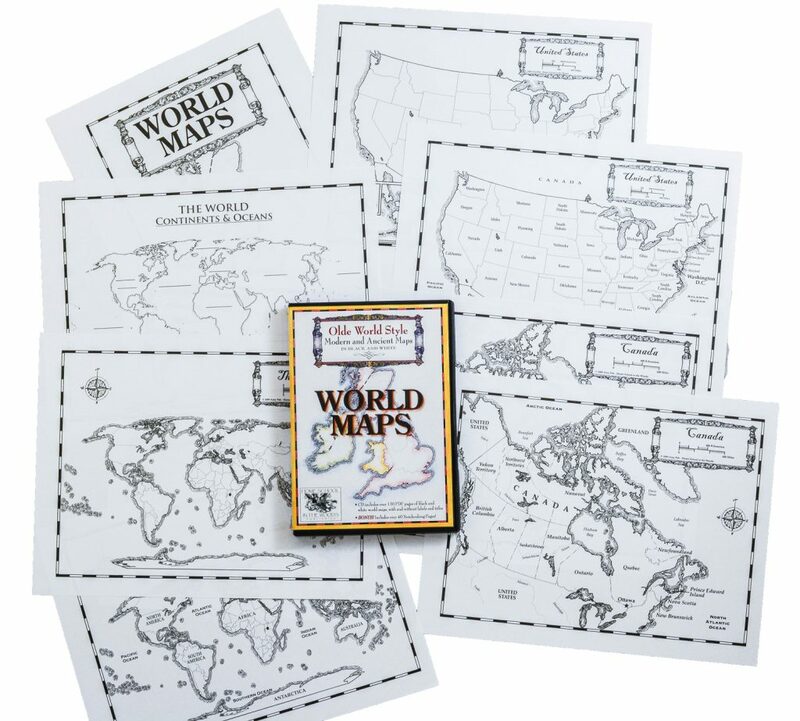 What I love about these discs is the flexibility they offer me as a homeschool mom, the quality of the maps, and the simplicity of this way of teaching. I don’t need a huge curriculum binder, or spend hours digging in doing something both my kids and I hate. Instead it is a fun time of day when we get to pull out the big globe and talk about different parts of the world! 😉 It often leads into deeper discussion about culture and population as the kids wonder along with me and we are learning… together! Complete your Social Studies curriculum with their amazing timeline resource! As awesome as this homeschool geography resource is, it really doesn’t give you everything you need for social studies and history. If you are looking for a lifetime resource for teaching history, you HAVE to check out their timeline kit! It is seriously AMAZING! 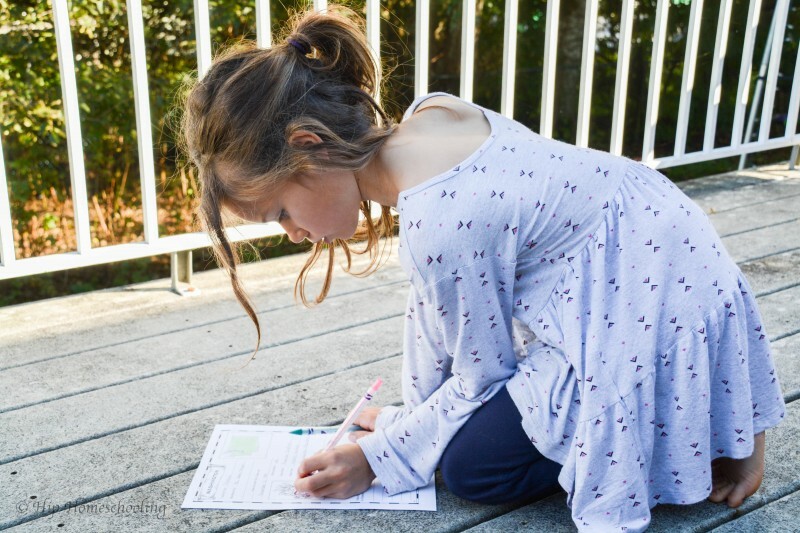 There is a beautiful notebook, figures that can be printed with descriptions or without (if you have older kids that are doing notebooking with the figures). They can be printed wall size or notebook size. They can be searched by date or era. 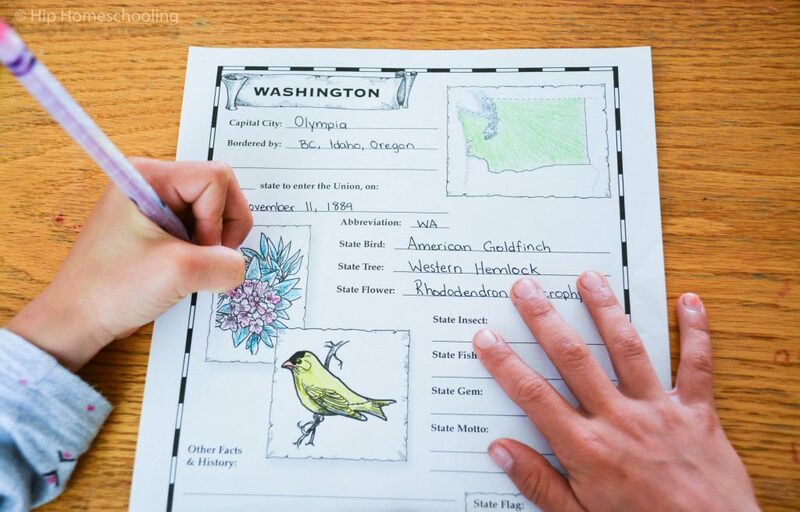 They are black and white so your kids can color them in or even paint them with watercolors. AND there are even Bible figures! 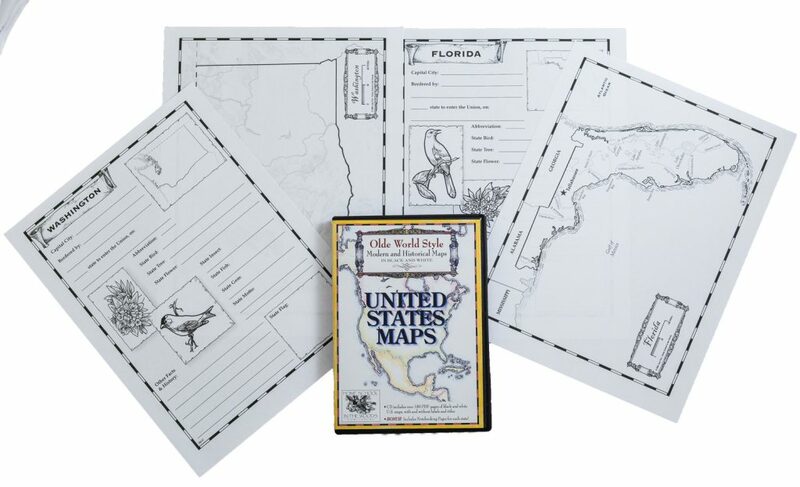 No matter what social studies curriculum you have been using, these resources are ones that will work for all your kids for all their grades and are just a feature part of our homeschool bookshelf! You can read the full review on the timeline materials HERE or watch the video HERE to see it all opened up. 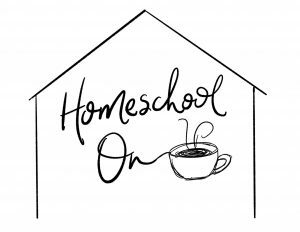 If you are sold and want to snag some of these resources or check out some of the other amazing lap booking resources or hands on history that Home School in the Woods offers, check them out online below! 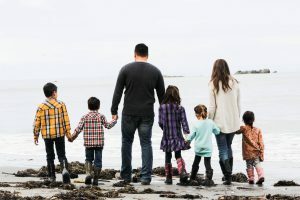 What do you do for homeschool geography? Thanks for this link! Downloaded it. For your honest shared experiences/viewpoints also.